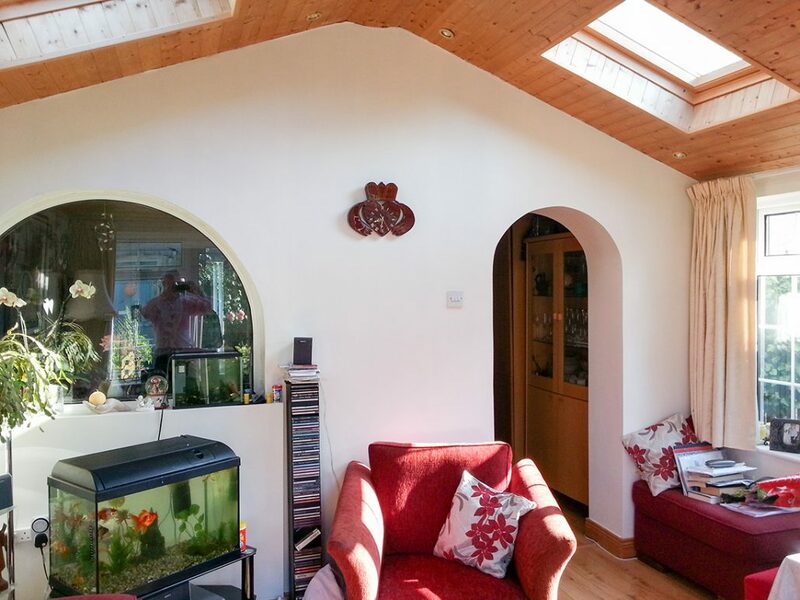 This dark and draughty house needed a complete overhaul. 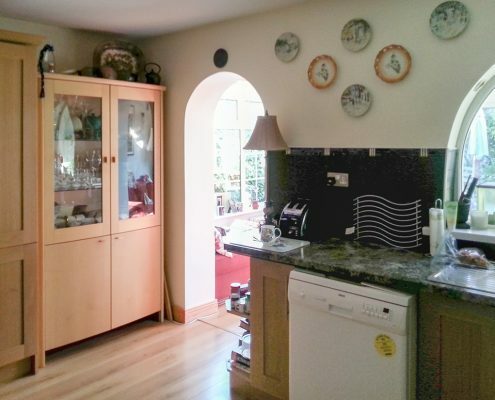 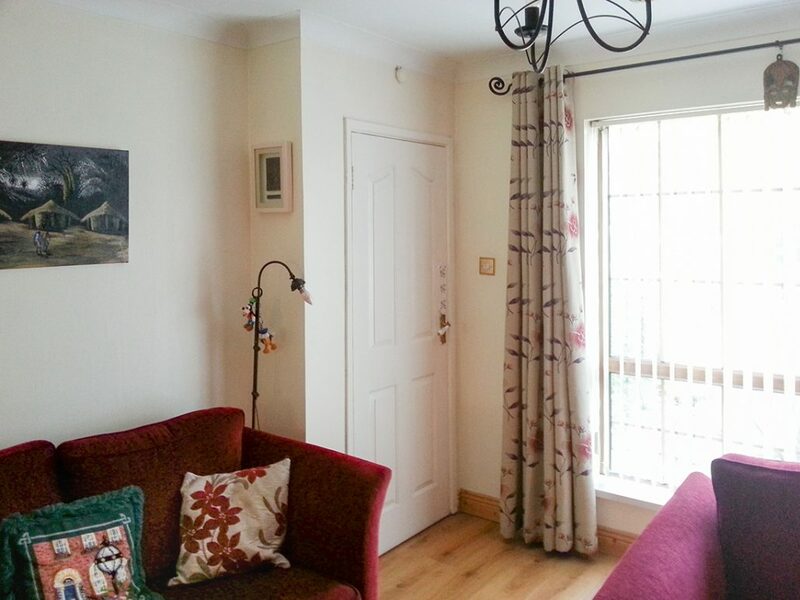 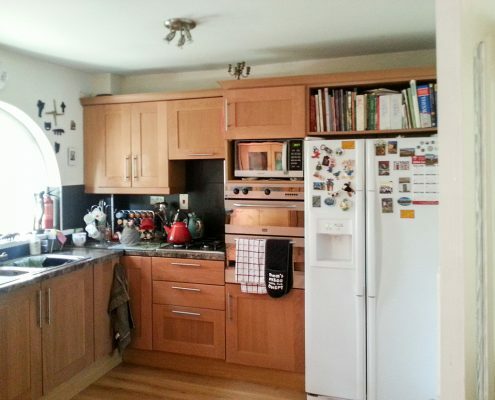 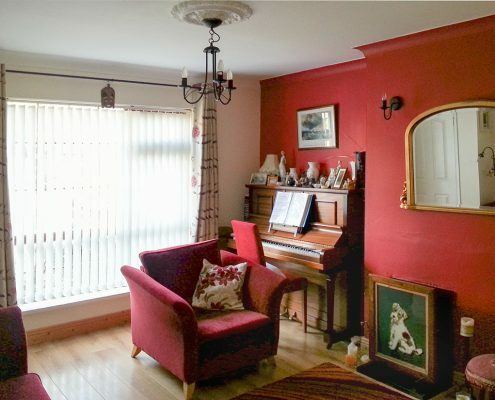 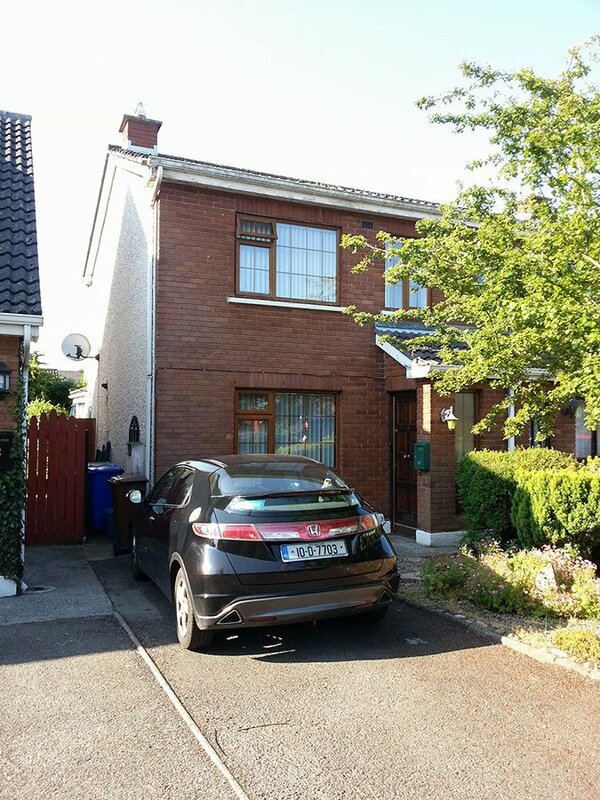 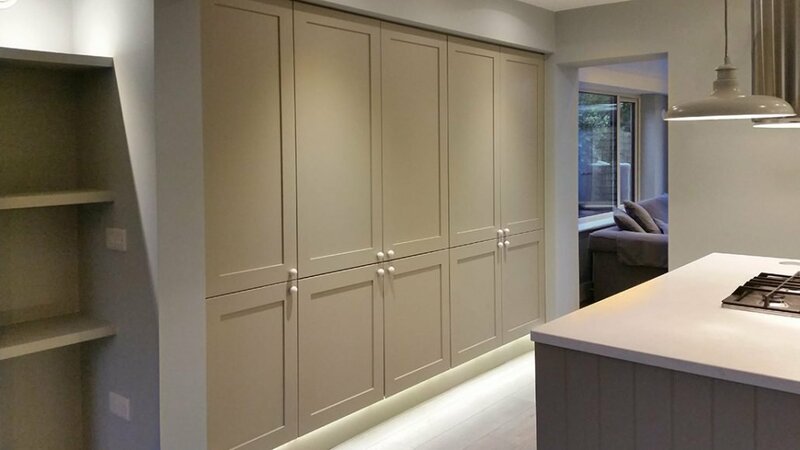 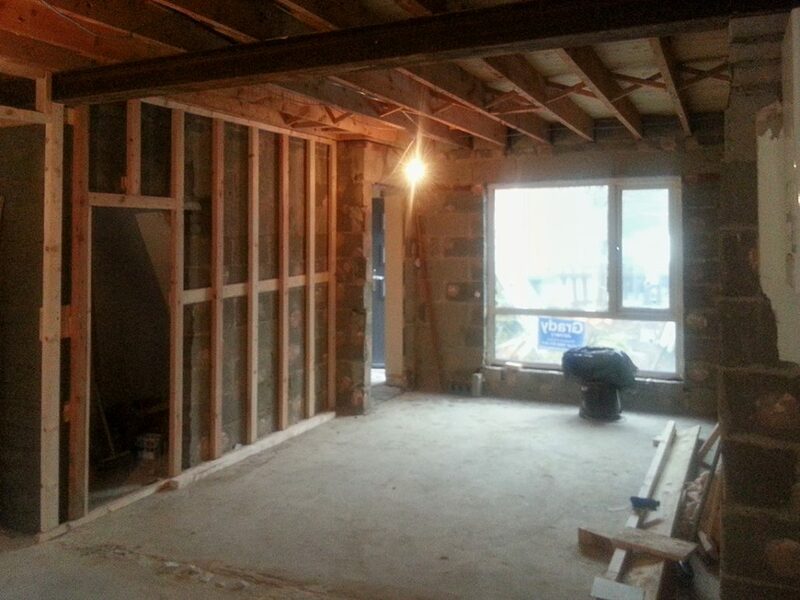 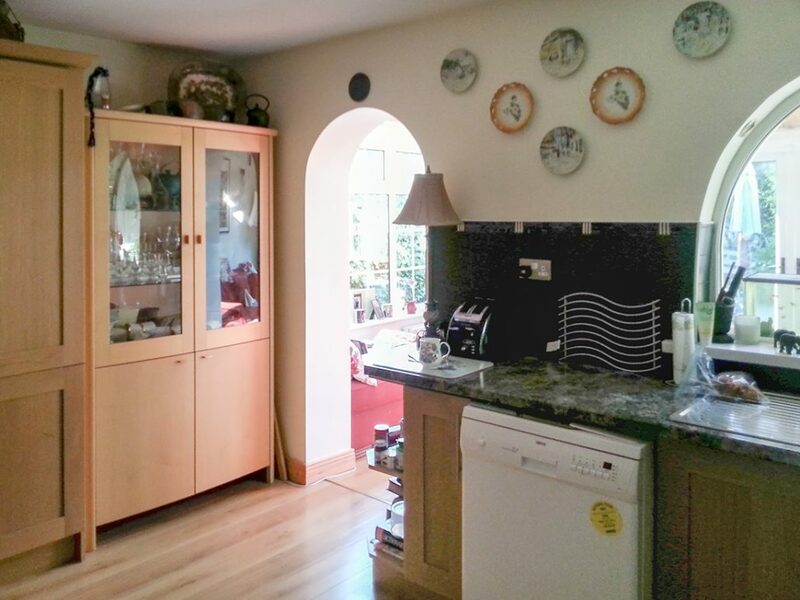 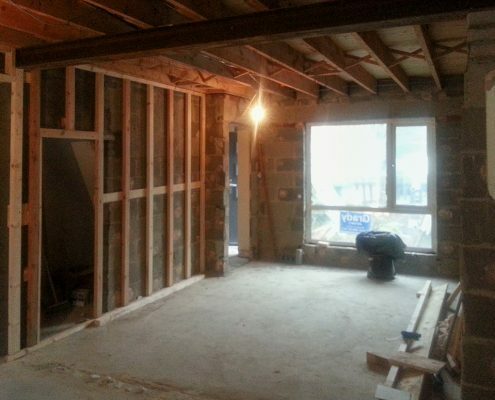 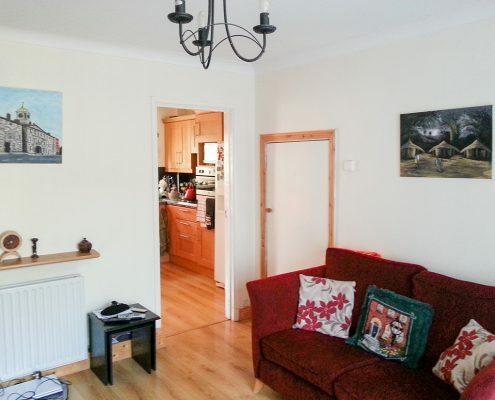 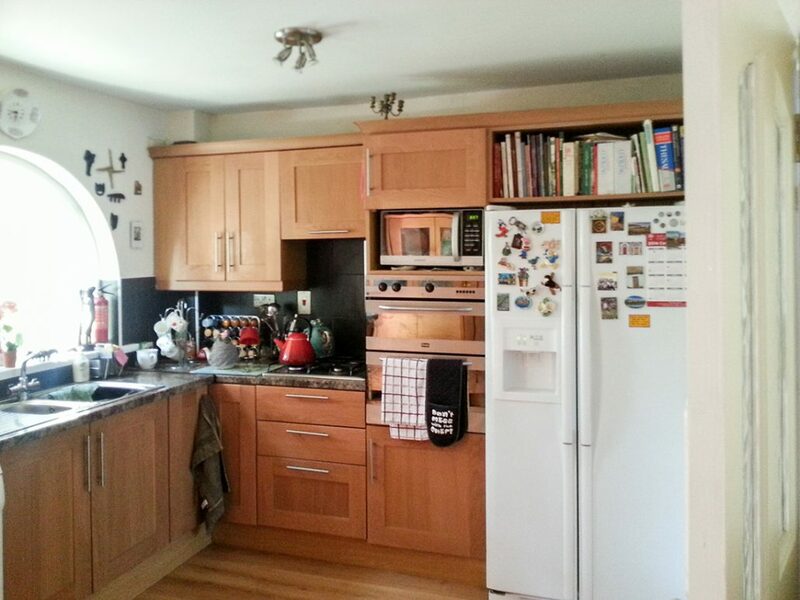 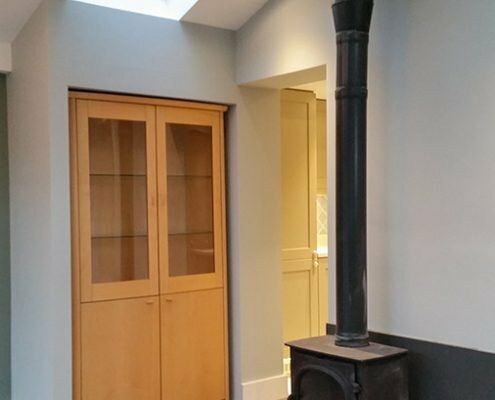 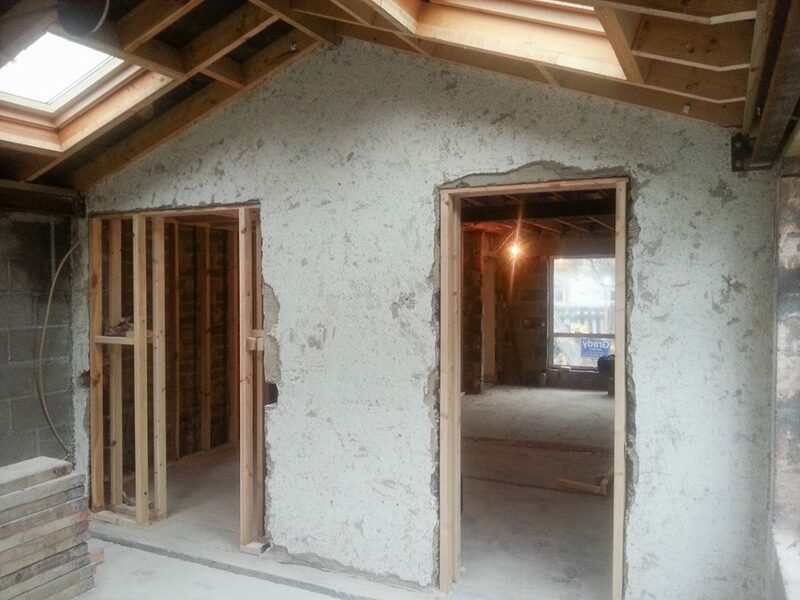 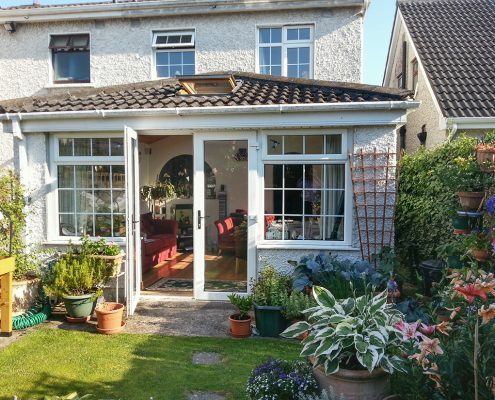 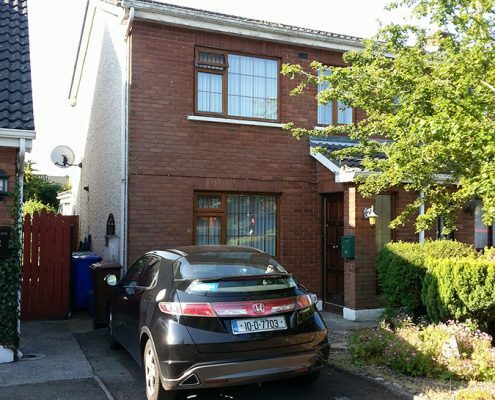 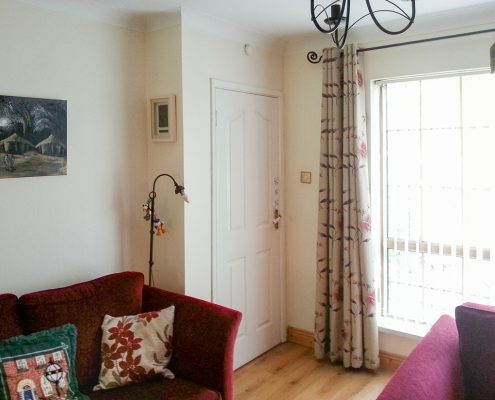 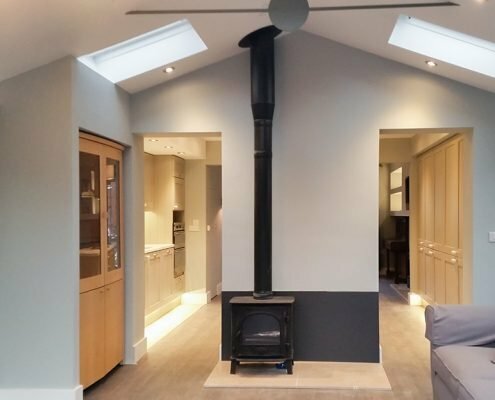 As a result of a previous rear extension, it felt gloomy and disjointed inside. 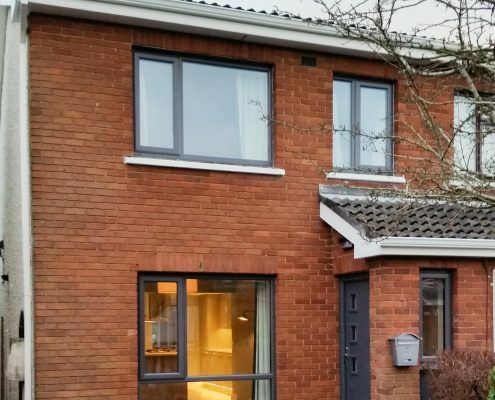 Construction works carried out during the deep retrofit included dry-lining, rewiring, roof insulation and a heating system upgrade. 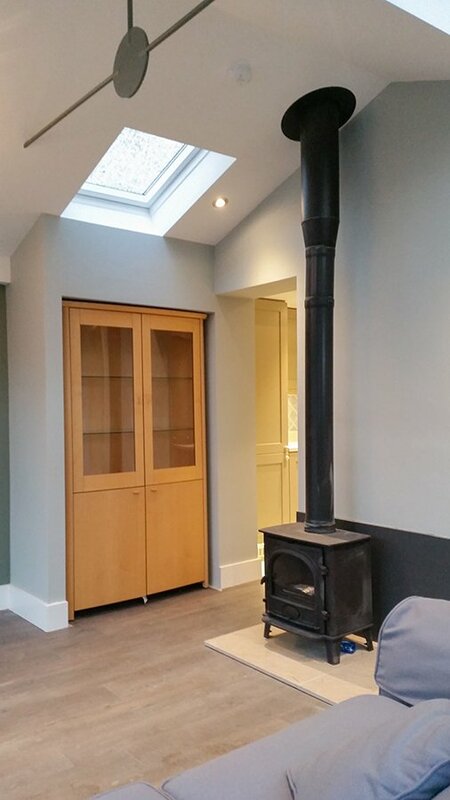 A wood-burning Stovax stove by Fenton Fires was installed. During the course of the Deep Retrofit, RENOVA discovered that the existing sunroom was structurally unsound. 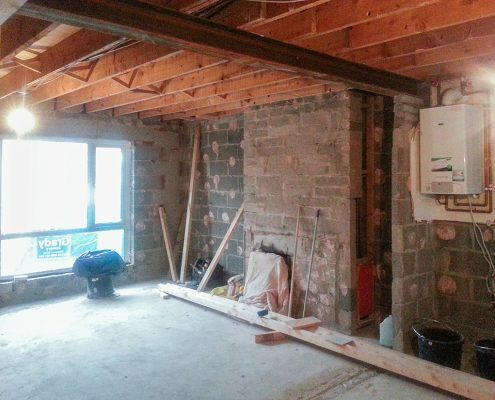 RENOVA had their engineer carry out a structural inspection. 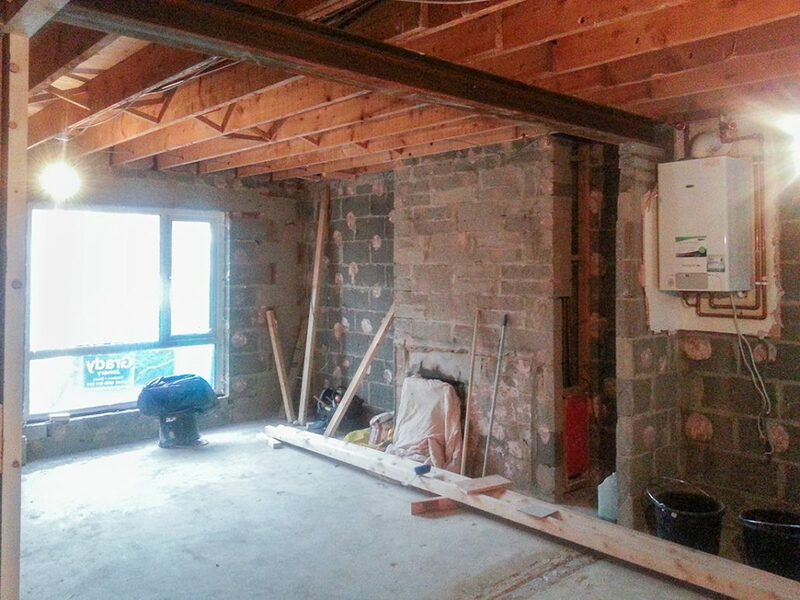 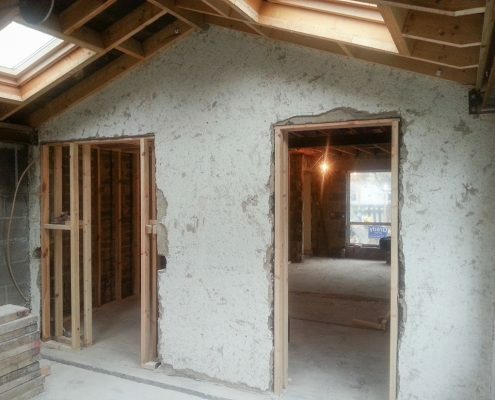 To solve the problem, steel columns and tie beams were installed. 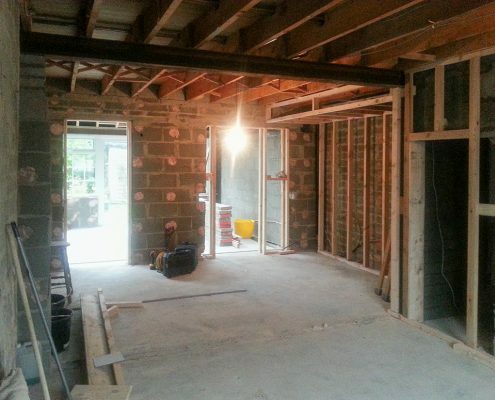 These carried the weight of the roof down onto the foundations. 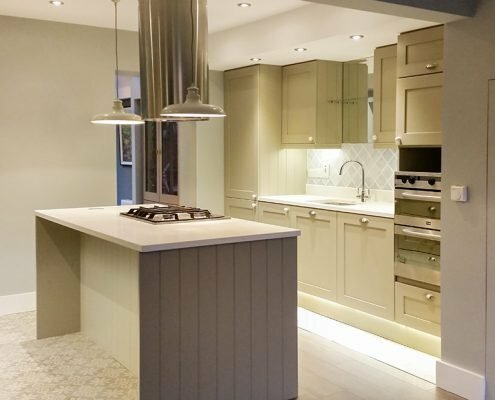 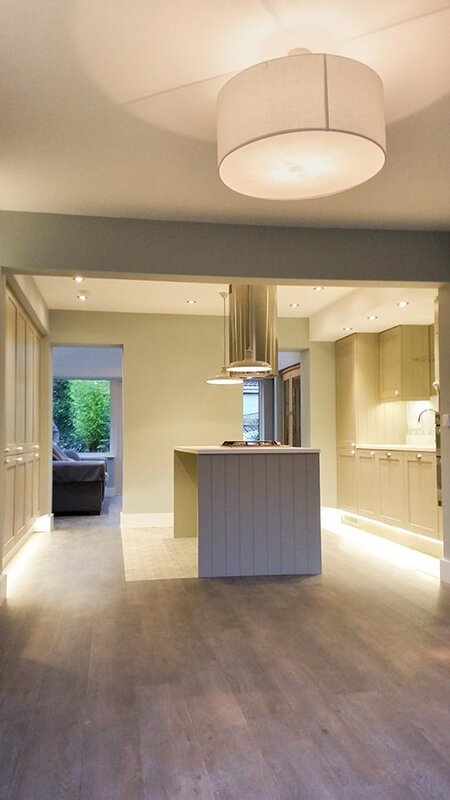 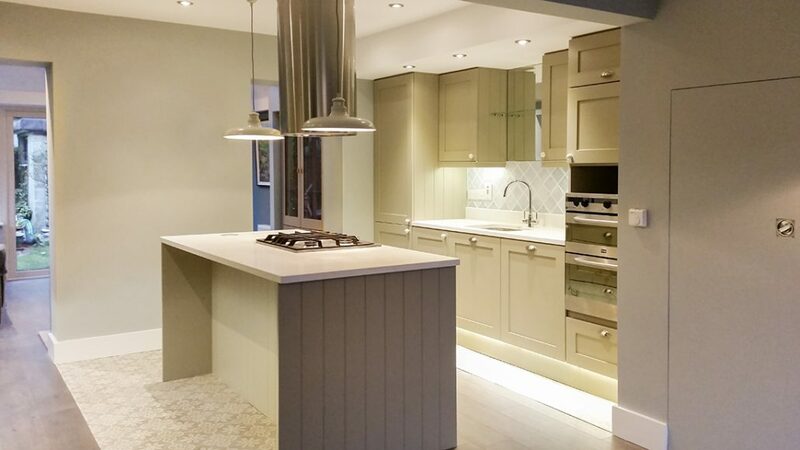 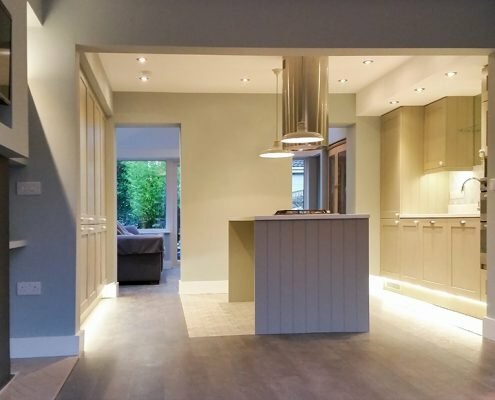 The house was finished to a very high standard, which included patterned tiling, triple glazing throughout by Grady Joinery, a new kitchen by Nolan Kitchens and new timber flooring by Balterio. 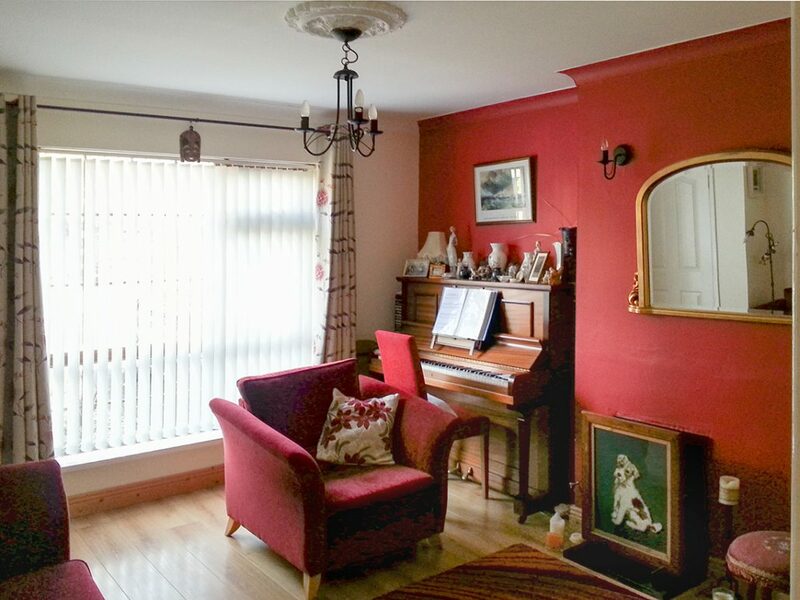 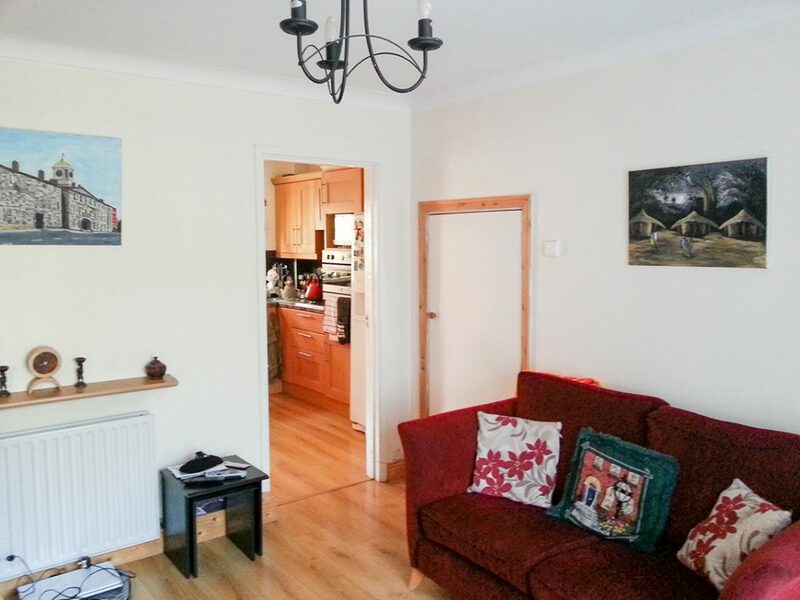 The works included painting and decorating, and interior design. 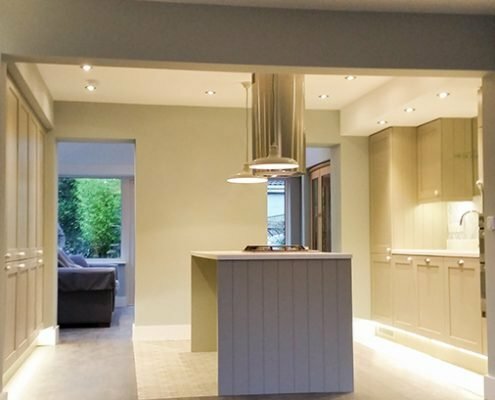 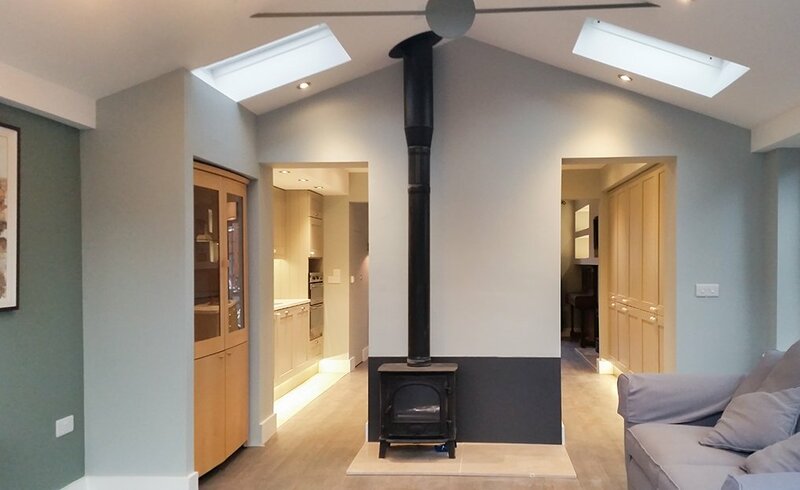 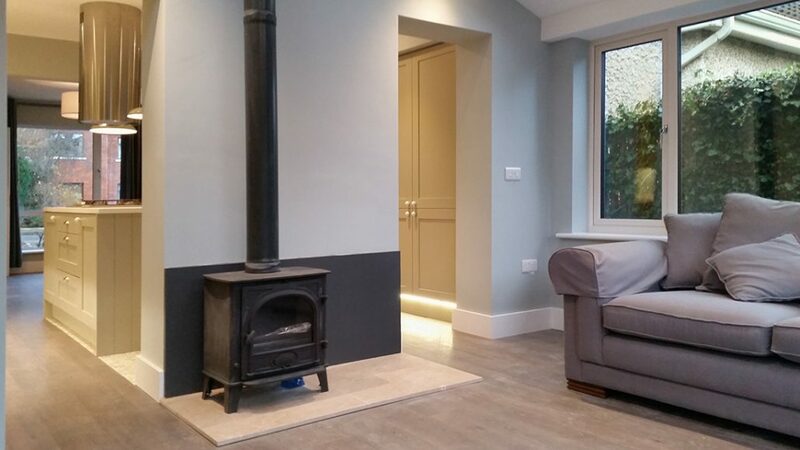 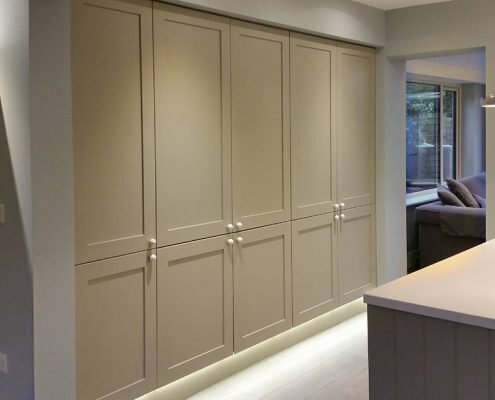 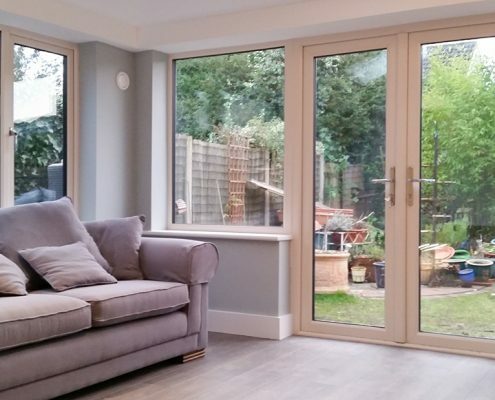 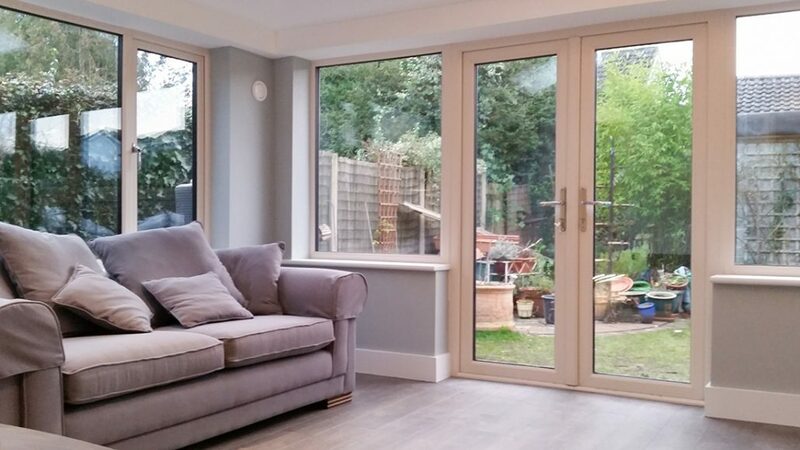 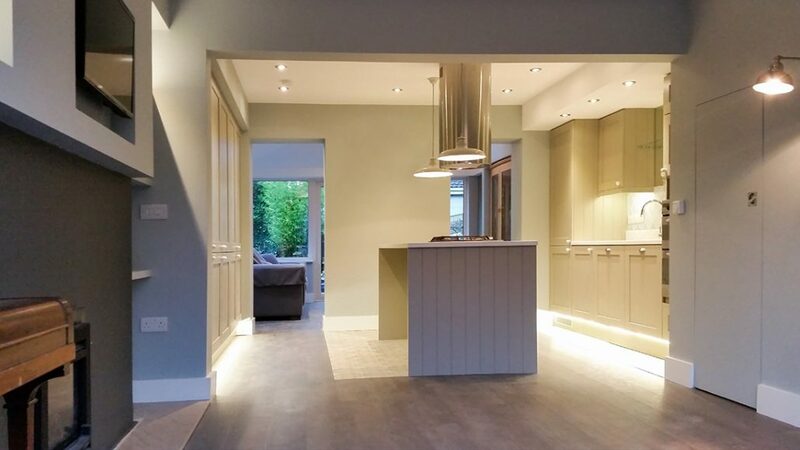 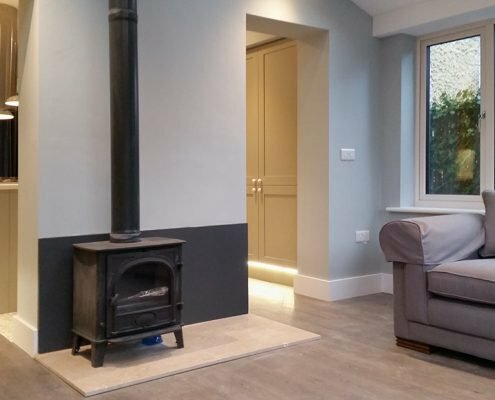 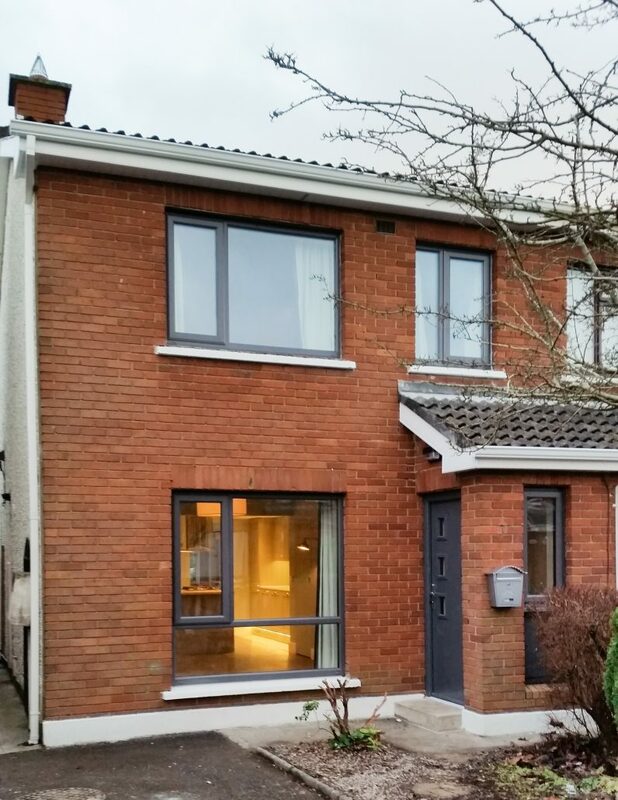 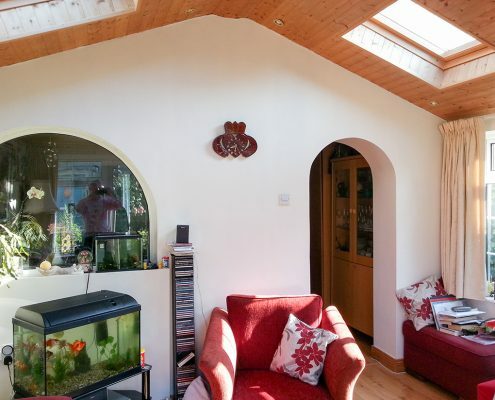 This project is a great example of how RENOVA took a regular house, which was dark and draughty, and turned it into a comfortable, warm and energy-efficient home, all with a design finish to suit the owner’s taste and budget. 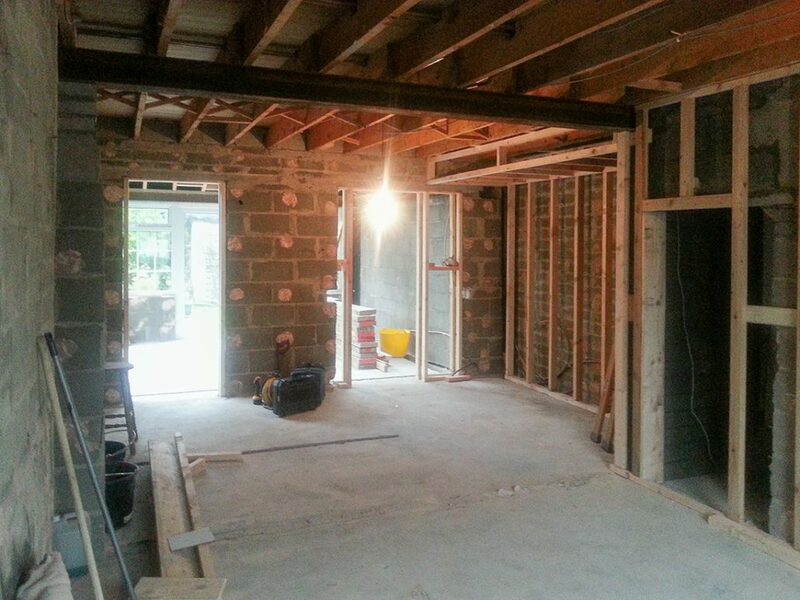 Including the additional engineering works, the total duration on site was 7 weeks.